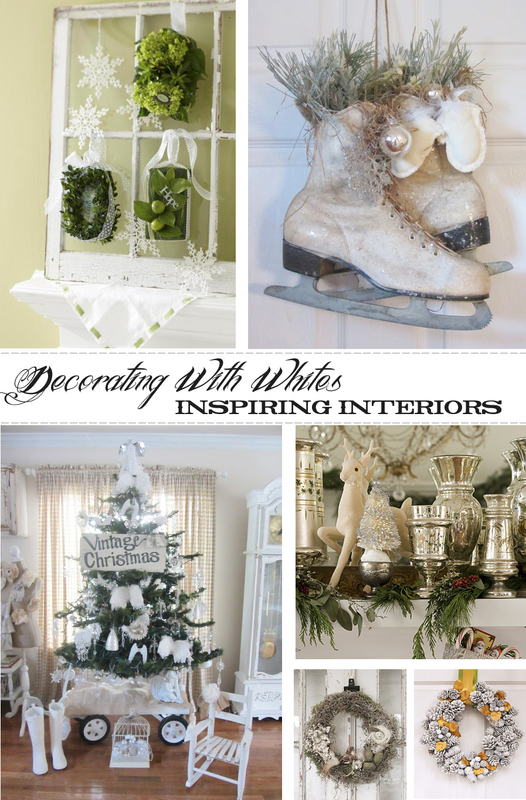 Decorating with White lends light and a feeling of space to your home. Get ideas on how to decorate with this pale hue. Holiday decorating into the bedrooms. 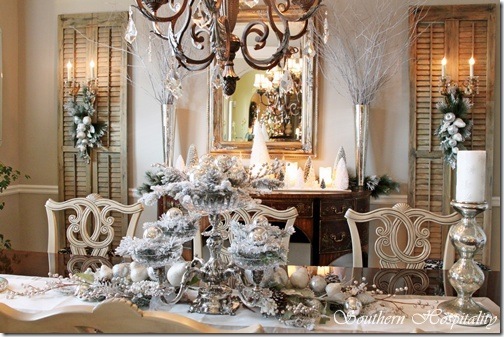 Dining room, all neutral and done in silvers, mercury glass and white. It's so much fun to Decorate for the Holidays!